Having a missing tooth or a series of teeth can dramatically affect your smile. It can also affect the function of your mouth and interfere with chewing and speaking. Over time, the jaw can actually lose bone, which leads to instability… read more. 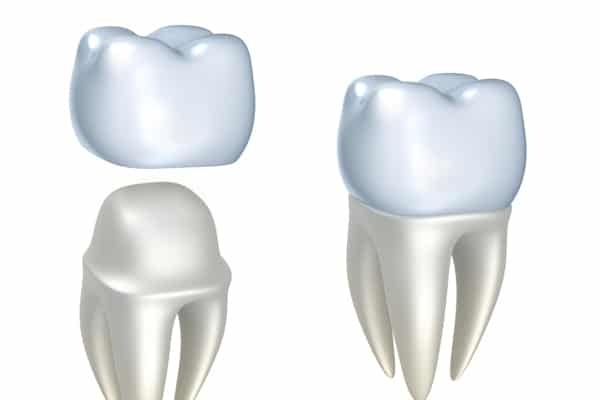 Porcelain crowns are a great option when it comes to enhancing your smile. 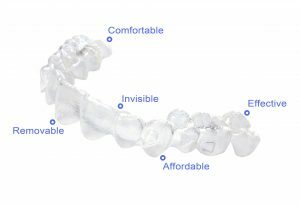 It can be matched to your existing teeth by shape, size, and color to ensure that nothing seems out of place … read more. Gold and silver tooth fillings are no longer the dental standard as composite fillings offer a more natural looking option. 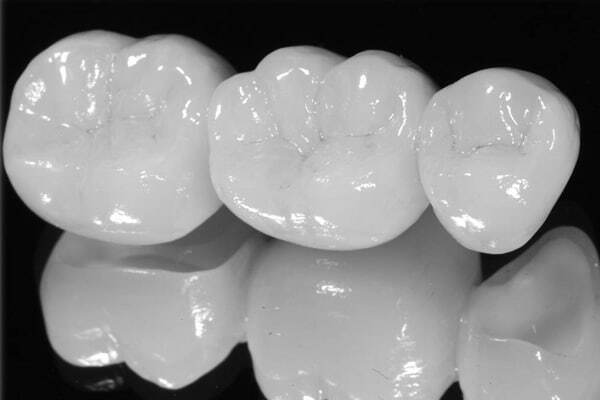 Composite resins match the color … read more. 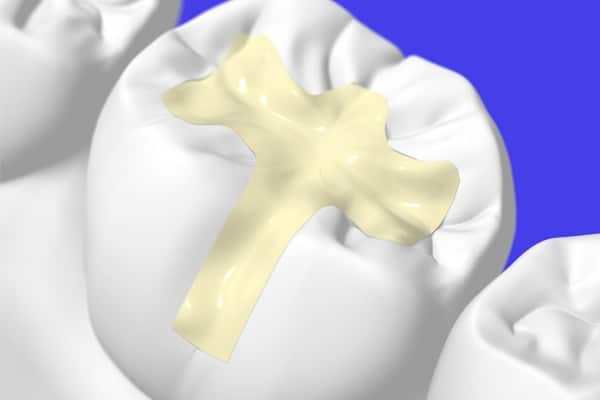 Dental bridges are also known as fixed bridges, because these appliances are permanent. It is constructed with either a porcelain covered metal or ceramic. This is a preferred method because it provides a natural look, feel and function … read more. 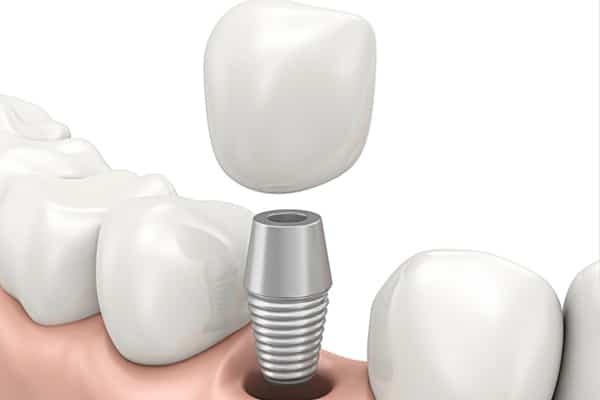 If you have missing, broken or fractured teeth, you may turn to implants as a valuable treatment option to repair your smile. 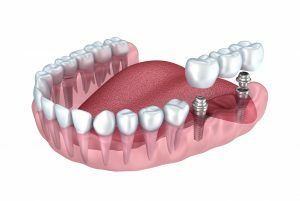 Dental implants differ from dentures in the fact that they are implanted in the gums … read more. 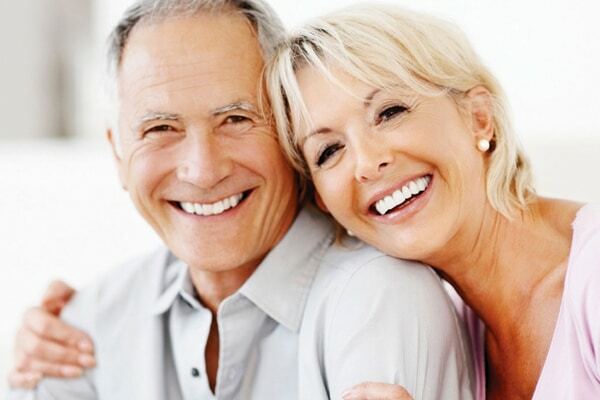 Replacing your missing teeth with full or partial dentures is much more than a cosmetic solution. Missing teeth can lead to difficulty speaking, facial sagging, periodontal disease … read more.